The micro:bit is a small handheld device designed specifically to make programming accessible and straight forward to teach and learn. It enables beginners to learn programming with instant practical results using the 25 LED matrix screen, buttons and on-board sensors. 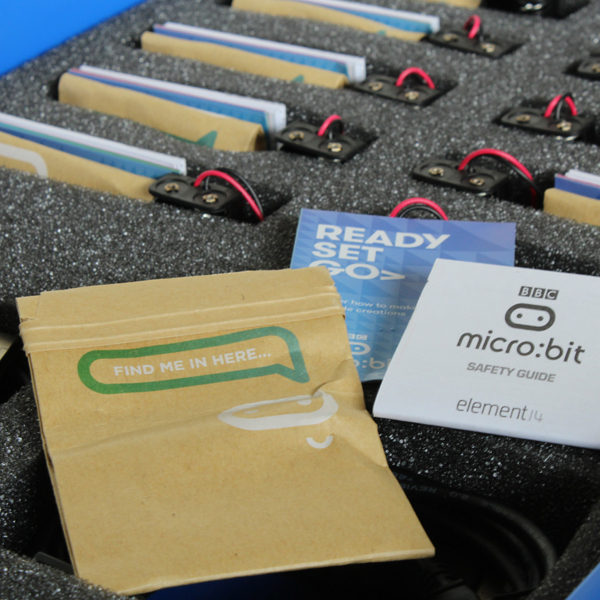 The micro:bit was designed by an extensive partnership including the BBC, Microsoft, Samsung and ScienceScope an accessible introduction to coding for school students across the UK. The partnership gave one device to every year 7 student or equivalent in the UK from the 2015-2016 academic year. 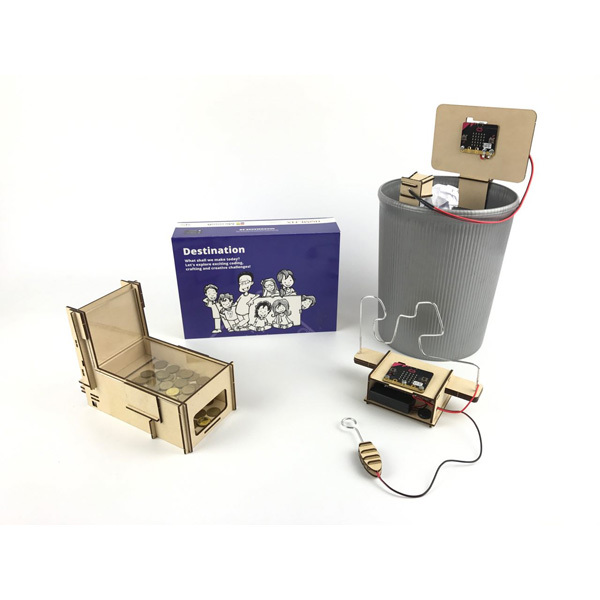 The micro:bit is now available to buy and ScienceScope have designed a number kits, add-ons and accessories to increase the functionality of the micro:bit as well as make it easier to use. 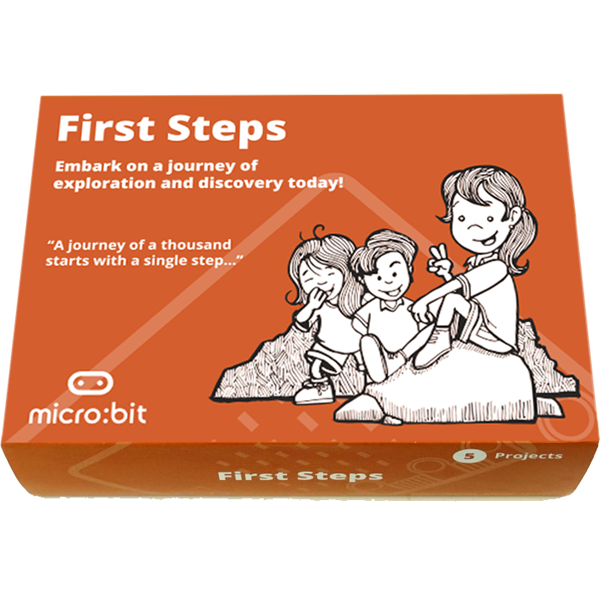 To get you started ScienceScope have included activities all of our products that will help you learn how to code with the micro:bit. The micro:bit offers a range of on board functionality including 2 push buttons, a 25 LED matrix, an accelerometer and a compass. One of the limitations to the I/O rings is that there is only 3 inputs and outputs, power and ground which can limit the amount of components and accessories that can be connected. The micro:bit has what is known as an edge connector which offers a multitude of extra analogue and digital inputs and outputs as well as spi, i2c and serial ports. 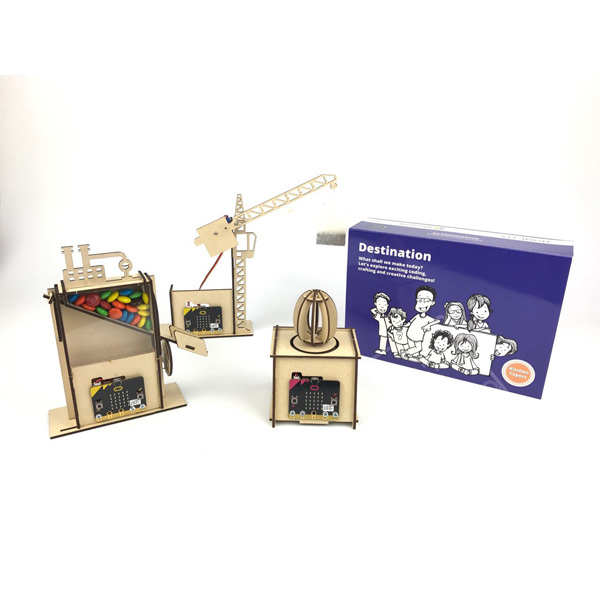 These can be accessed using our breakout board products and kits the that go with them including the GVS controller kit and prototyping kit. 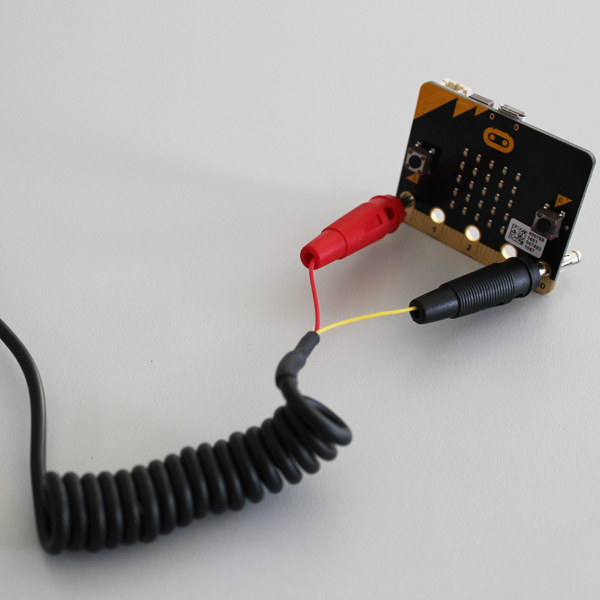 The micro:bit can also be connected to mobile and tablet devices for coding by either wireless Bluetooth connection or through USB. Apps for Android and iOS devices are also available for download. 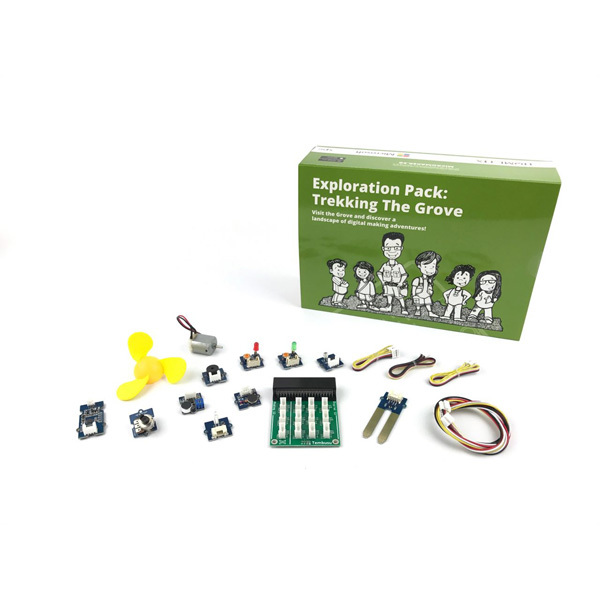 Kits are a great way to explore the connectivity opportunities of the micro:bit. 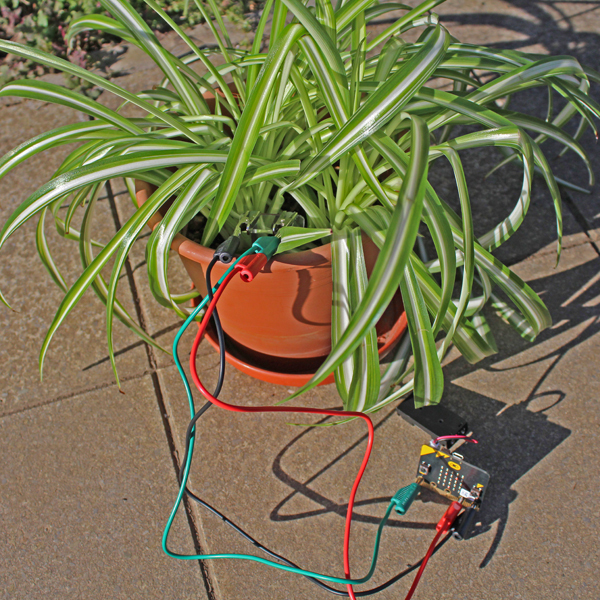 We offer a wide range of kits that use both the standard I/O rings such as the micro:bit starter and plant watering kits as well as the edge connector for greater connectivity such as the GVS controller kit and prototyping kit. If you’re new to programming or looking for an effective tool to help teach it then Mr Bit is the software package for you. 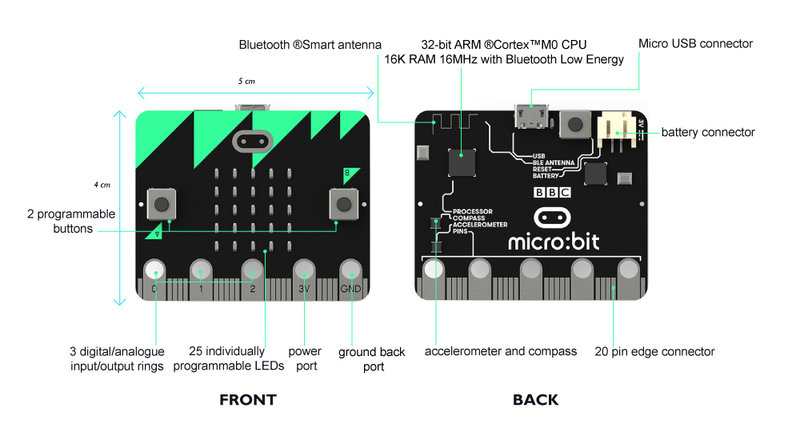 Mr Bit was developed by Insight Resources in collaboration with ScienceScope and is aimed at entry level programming using the BBC micro:bit. Do you know what programming syntax is? No matter – Mr Bit is a programming language for coding in plain English. “When button is pressed turn on red light” is an example of how easy it is to understand and program Mr Bit is. All new micro:bit subscribers will receive a 5% discount off of their next order.